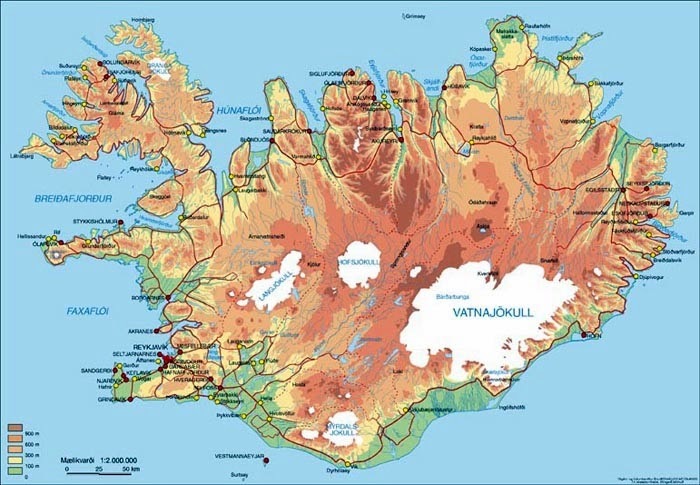 - Iceland 24 - Iceland Travel and Info Guide : Are you a Vikings fan? 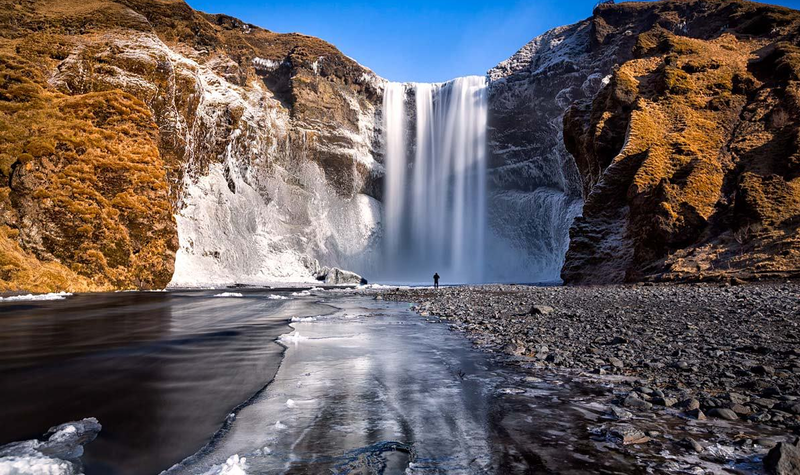 Follow their steps in Iceland! Are you a Vikings fan? 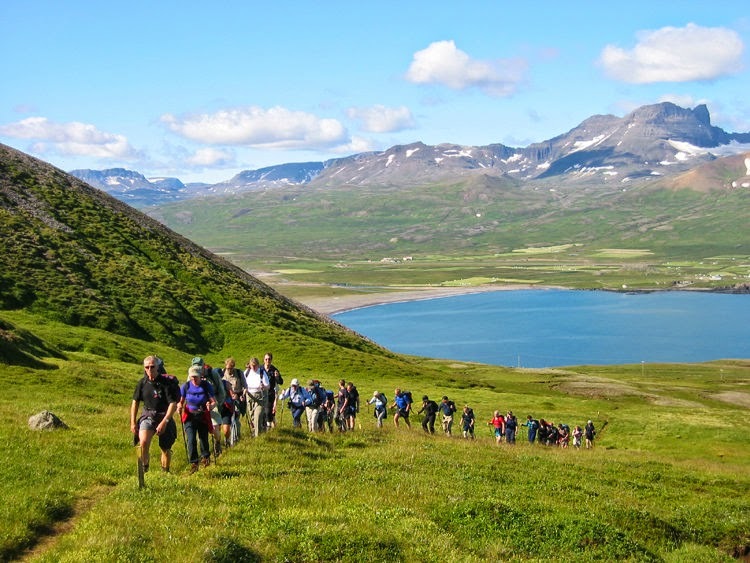 Follow their steps in Iceland! 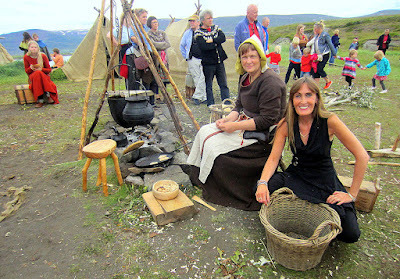 Every year in July, Gásir gathers a crowd of people who come to enjoy the atmosphere of this medieval festival. 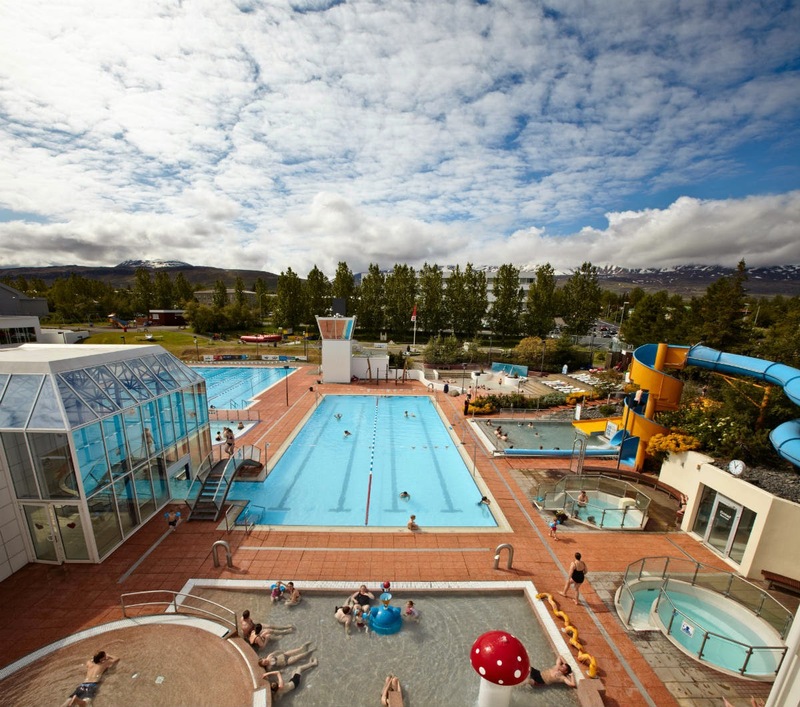 Located about ten kilometers north of Akureyri, the site is very picturesque and is located by the sea. In the Middle Ages, it was the most important place to exchange goods and travel. 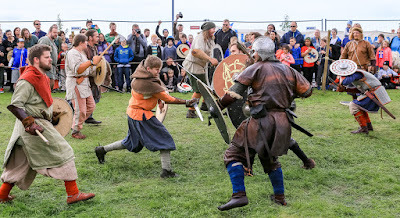 Today, the festival recreates this medieval world for a few days. Merchants, craftsmen and warriors gather there to make old-fashioned objects and sell their crafts. You can also try archery, admire the blacksmiths at work or taste Icelandic specialties, like shark or meat soup. 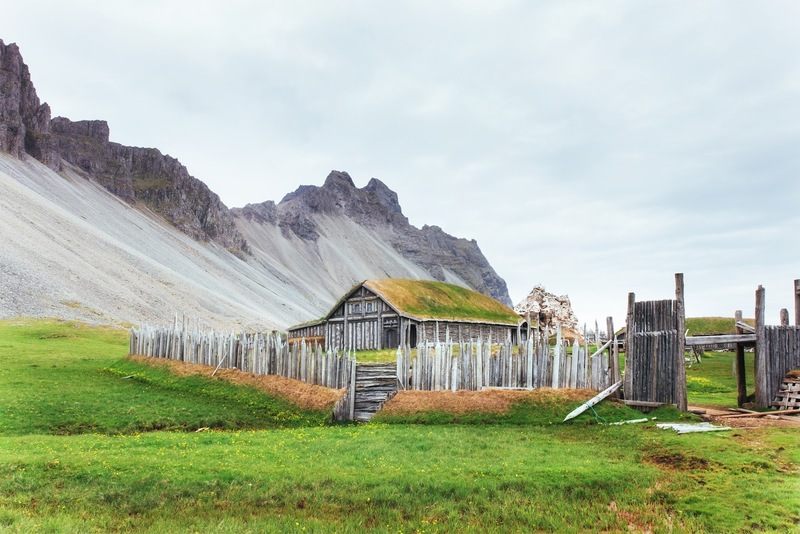 Located in Keflavík, not far from the international airport, the Viking world of "Vikingaheimar" introduces you to the heart of the Viking age. 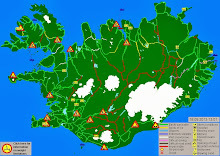 The museum, which opened in 2009, offers five exhibitions on various themes related to Vikings and the history of Iceland. 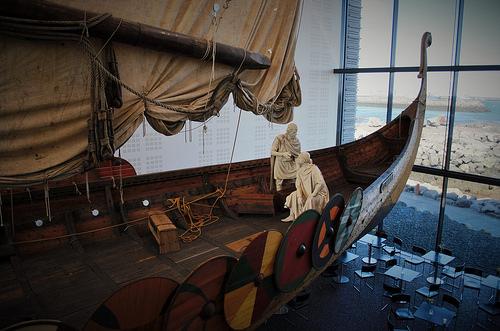 The biggest attraction of the museum is the replica of a ninth century Viking ship, which was manufactured by shipbuilder Gunnar Marel Eggertson. He visited New York on this boat in the year 2000 to celebrate 1000 years since Leifur Eiríksson's journey from Europe to America. 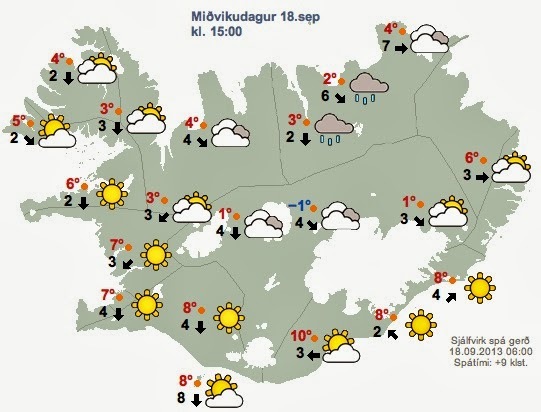 Outside the museum, a few animals and small peat houses recall Iceland from the past. From 1 February to 31 October, Vikingaheimar is open daily from 7 am to 6 pm and opens from 10 am to 5 pm from 1 November to 31 January. Also note that the museum closes for the Christmas holidays between 12 December and 7 January. The entrance costs 1500 crowns (12 euros), 1300 crowns (10 euros) for students and it is free for children under 14 years. Near Höfn, in south-eastern Iceland, a Viking village was established to shoot a film in 2010. 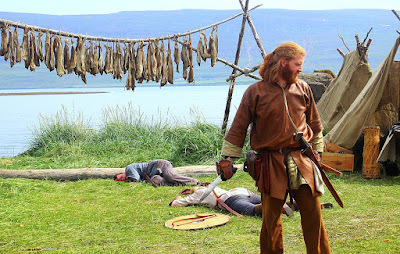 Although filming never took place, the village remained ... In exchange for a small contribution to the landowner, you will be able to walk through the scenery that recalls the village of Asterix, Obelix and their Gallic friends. The small town of Hafnafjörður, in the suburbs of Reykjavík, organises a Viking Festival every year in June. Viking traditions are an important part of the culture of Hafnafjörður, and the festival is popular with locals and also delights travellers! 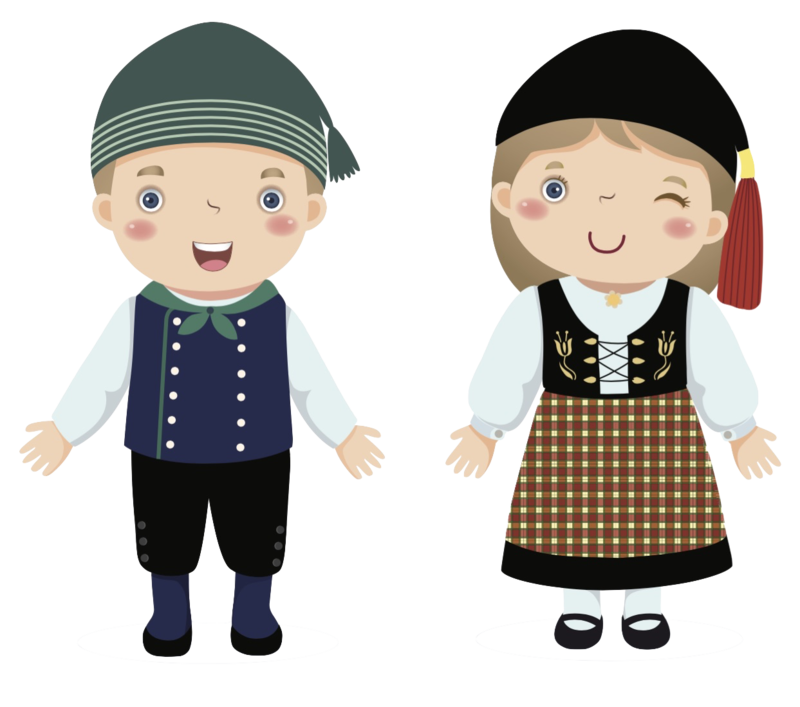 There is something for every taste: games, gastronomy, astronomy, history, sport, battles, culture, art and theater all feature at the festival. 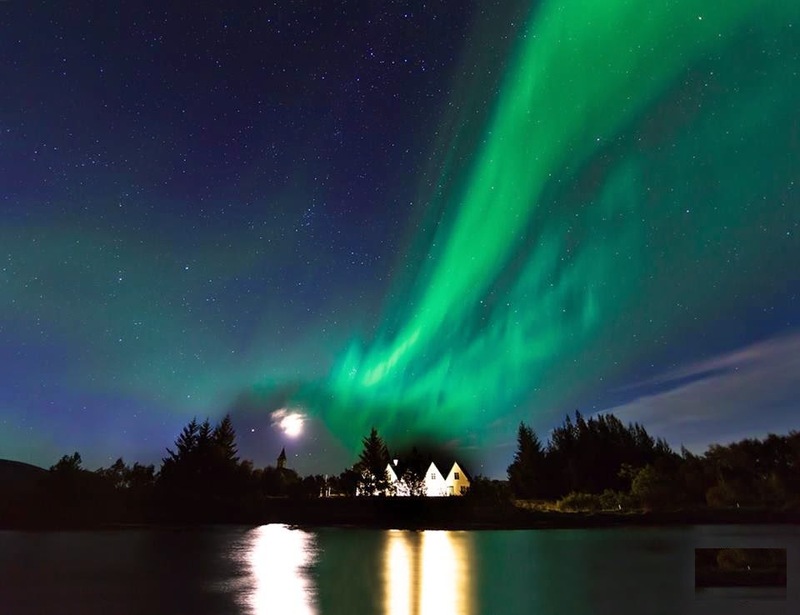 Christmas in Iceland. The best winter holidays! Skiing in Iceland. Where to ski? The best guide! 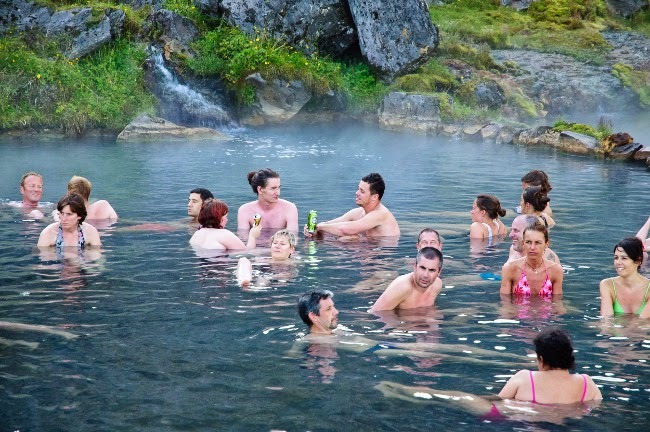 How to get to Landmannalaugar? By bus or by car? 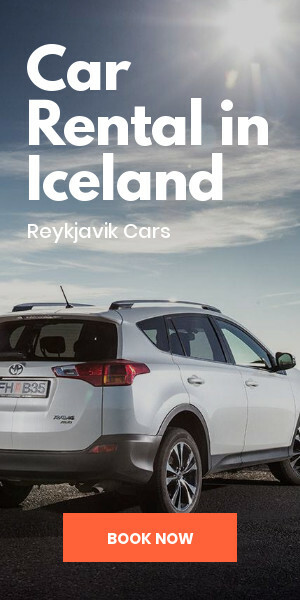 The best guide to driving in Iceland!